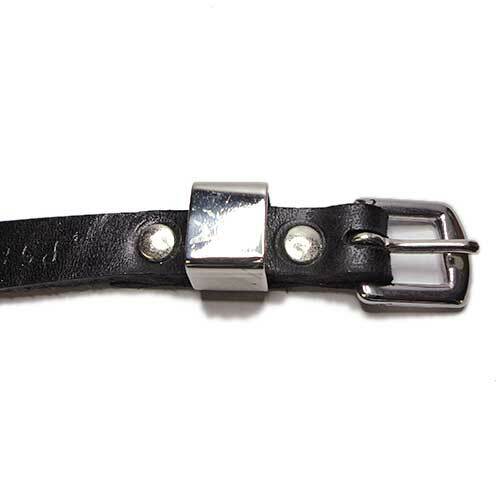 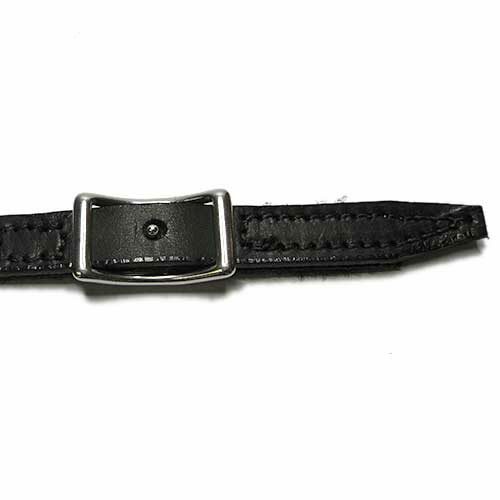 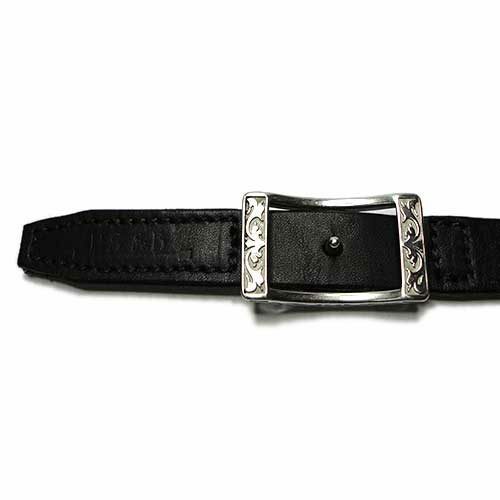 Spur Strap Style #11 with Stainless Steel Keeper. 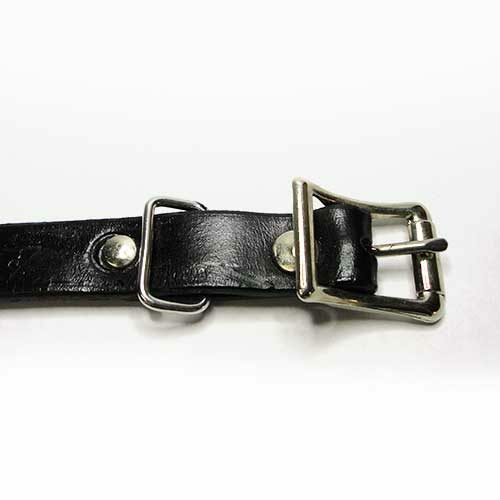 #299 Bridle Buckle with Stainless Steel keeper. 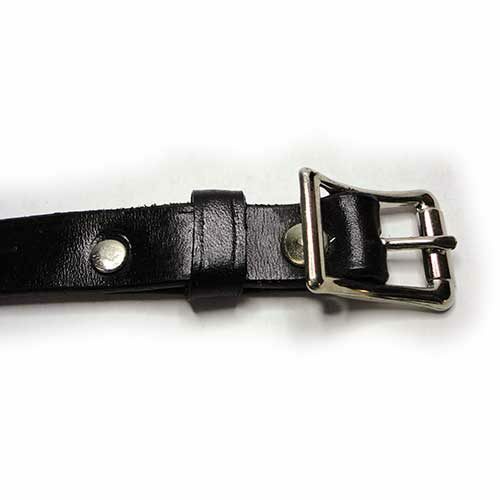 Available in ½” and 5/8″ widths in Stainless Steel only.